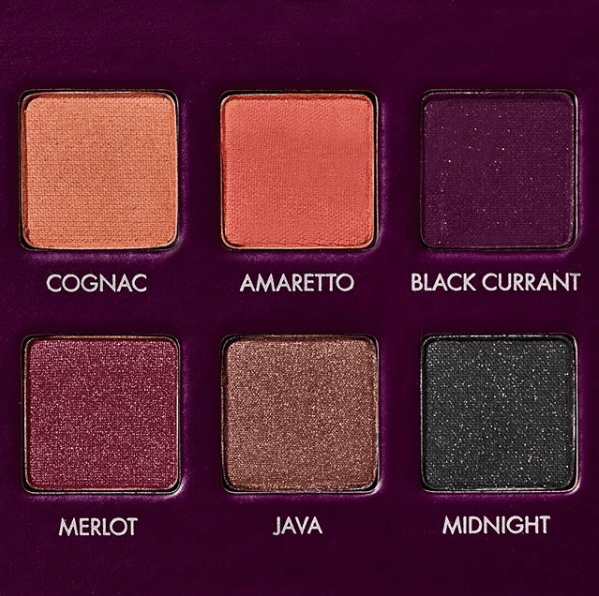 Lorac Cosmetics is launching the newest addition to their Pro Palette family – the Pro Palette 4 on Tuesday, 7.10! This will be the fourth installment of their Pro Eyeshadow Palettes. This one will include 16 shades (which is standard) and a Mini Eye Primer (also standard) for $44. 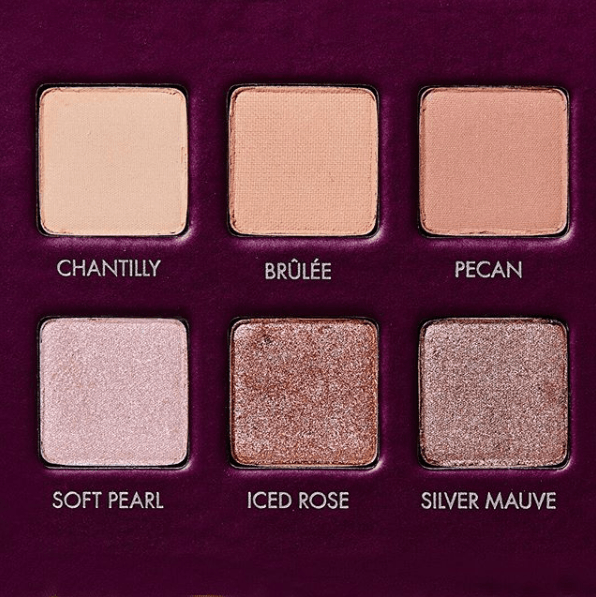 The shades are a combination of shimmers and mattes in Chantilly, Brulee, Pecan, Rose Bud, Warm Ginger, Cognac, Amaretto, Black Currant, Soft Pearl, Iced Rose, Silver Mauve, Begonia, Candlelight, Merlot, Java, & Midnight. 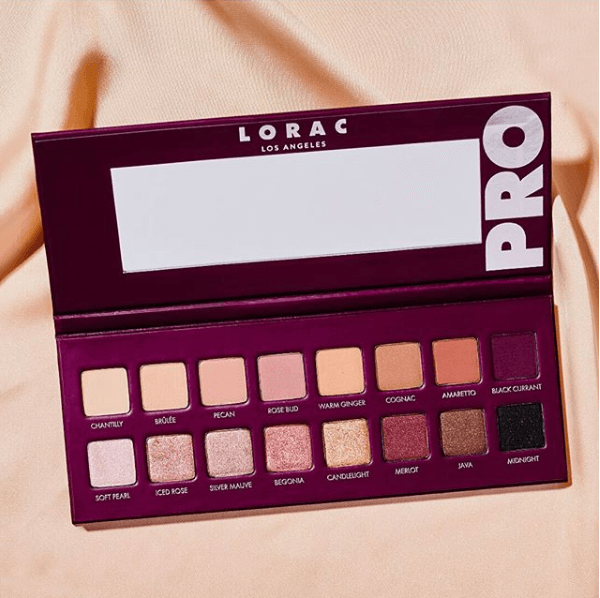 We are so sad to get down on the Pro Palettes because that is seriously my OG palette – my very first high end palette was the Lorac Pro 1 and I still have it to this day! I also have the second one, still. I tried the Mega Pro 4 I think it was but I ended up getting rid of it. That’s when I really started loosing faith in the Pro Palette family, unfortunately. I was hoping this one would change things for me but it just isn’r eye-catching like, at all. Why is the entire matte row nearly all the exact same color until you get to the last few?! We couldn’t get more variety in there?? Pretty much the same story for the shimmers, too. They’re all just too similar. There are two things I love, though: the deep pink colored packaging! That is seriously a gorgeous shade of pink and so unique! I defiantly don’t think I have another palette in my collection with this shade of exterior packaging! I’m also digging that shimmery black – I feel like we almost always see matte blacks but for some reason, not many interesting, glittery ones. This would be so cool to play with in a bunch of looks! But I don’t think those two qualities are enough to warrant purchasing the whole palette.